A Michigan medical marijuana facility is partnering with a member of the Grammy-winning rap group Bone Thugs-N-Harmony to cultivate and distribute a new strain of medical marijuana. The Green Oasis and Stanley "Flesh-N-Bone" Howse have agreed to work together on "Phifty Caliber Kush," which they say has a noticeable floral taste and is an effective pain reliever. The Flint-area dispensary's owner, Anthony Butler, calls the new pot strain "the best of the best." 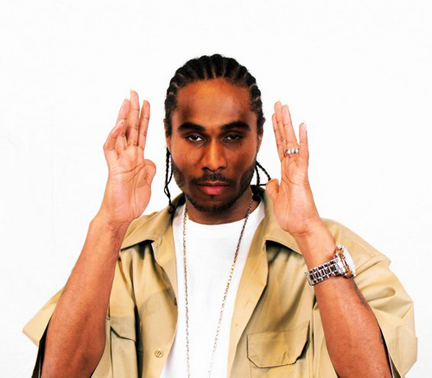 Flesh-n-Bone Global executive Michael "Tony B." Bernardi tells The Flint Journal that Howse hopes the product can provide relief for any qualified, verified patient. Besides distributing "Phifty Caliber Kush," The Green Oasis could begin selling merchandise and possibly host a visit from Howse. Michigan voters approved marijuana for some chronic medical conditions in 2008.